Nigel Harman is to portray Simon Cowell in the new I Can't Sing - The X Factor Musical which starts previews at the London Palladium on February 27th. (Tickets go on sale on Monday). 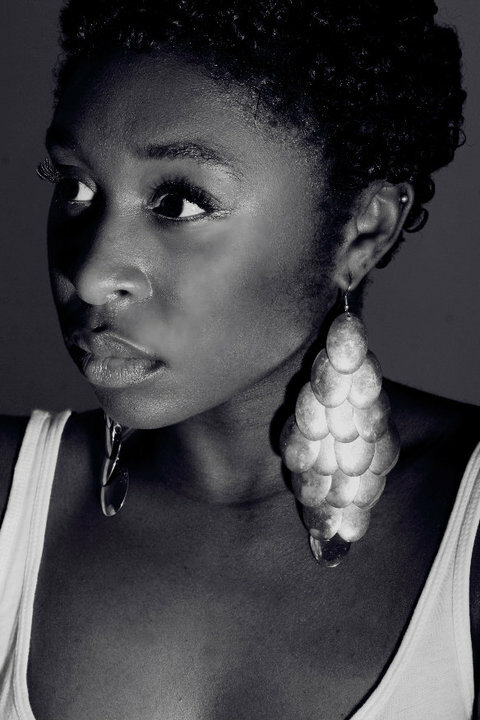 The young girl Chenice which the story revolves is being played by the fabulous Cynthia Erivo who is turning out some show stopping performances (literally) in the sold out The Color Purple at the Menier Chocolate Factory. Prior to this she played the Whoopi Goldberg part in the tour of Sister Act the Musical. 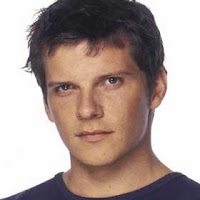 Nigel Harman is probably best known as playing Dennis Rickman (deceased) in EastEnders but he has a good theatre pedigree with credits including Mamma Mia! , Sky Masterson in Guys and Dolls The Exonerated at Riverside Studio Theatre in Hammersmith, Harold Pinter’s The Caretaker at the Crucible Theatre in Sheffield and on tour, The Common Pursuit at the Menier Chocolate Factory for a limited run, Three Days of Rain at the Apollo Theatre, Public Property at the Trafalgar Studios and True West at The Crucible Theatre, Sheffield. He originated the role of the dim-witted and vertically challenged (he was on his knees the entire time) Lord Farquaad in Shrek the Musical at the Theatre Royal, Drury Lane. Simon Cowell told The Mail's Baz Bamigboye; The hardest thing was: how do you find someone who’s good-looking, talented and can look like me? And then we found Nigel! He went on to say: First of all, I’m not mental about musicals. I normally get bored. (The only one he truly liked was Jersey Boys, which he has seen twice). But when he went to a workshop for I Can’t Sing which has been created by comedian Harry Hill and Steve Brown he was in hysterics within five minutes despite his character being vain and overbearing. They completely ripped into me — and they make fun of X Factor in a very positive way. It’s not a puff piece. He is not allowed to interfere with the content of the show and is more concerned about how the original songs will sound saying there’s one called Fabulous, which is about me. No surprises there then ...!